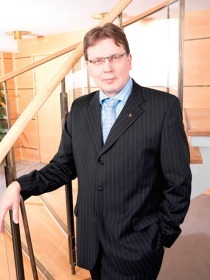 On the 1st April 2019 Ralf Petzold, current member of the management of Komatsu Germany GmbH, took on the overall management of all three business areas, namely the Mining, Construction and Industries Divisions, as Chairman of the Board. He succeeds Taiichiro Kitatani, who will take over a new leadership role in the group headquarters of Komatsu Ltd. in Tokyo, Japan. 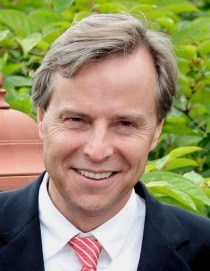 Ralf Petzold can look back on over 30 year of experience in various management positions at the Düsseldorf site and most recently represented the company as the Executive Vice President of the Mining Business. 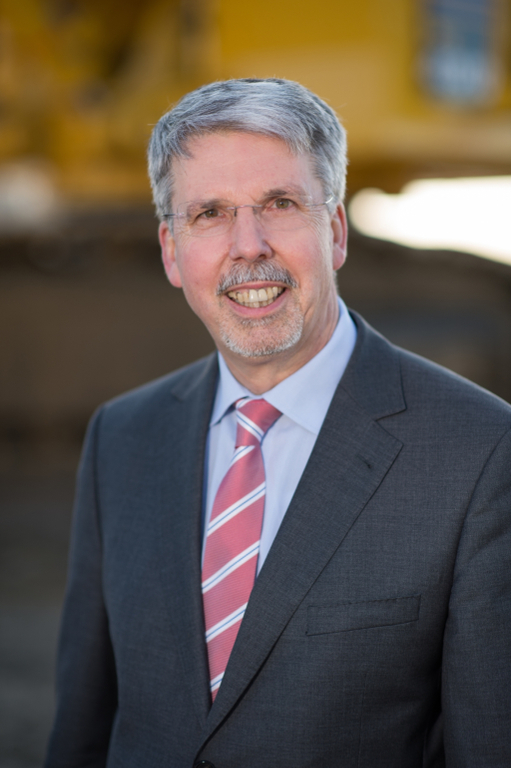 The former long-term Chairman of the Board of Komatsu Germany GmbH, Dr. Norbert Walther, will depart from the management to start his well-deserved retirement. 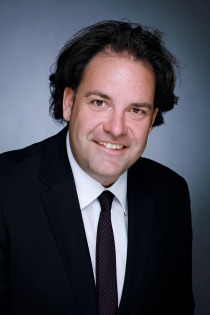 On the 1st April 2019 Ansgar Thole has been appointed as the Managing Director and Executive Vice President of the Mining Division. He was previously responsible for the areas of production control, purchasing, logistics and cost control in the mining division as Vice President and Supply Chain Manager. 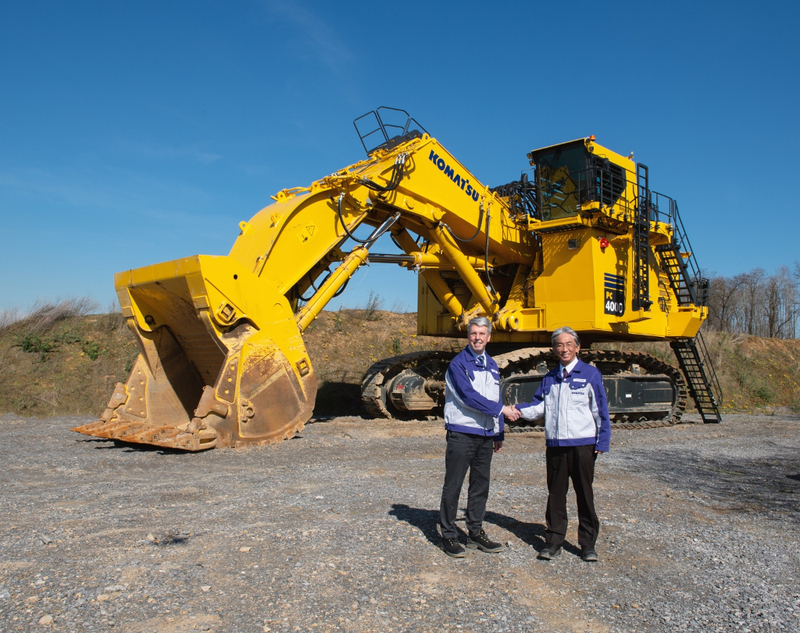 Komatsu Germany GmbH arose in September 2016 from the merger between Komatsu Hanomag GmbH in Hanover and Komatsu Mining Germany GmbH in Düsseldorf, with the retention of both sites. The headquarters of the company is Düsseldorf. Mr Göksel Güner (Construction Civision) and Mr Takeshi Asanuma (Administration Division) are also part of the management team.